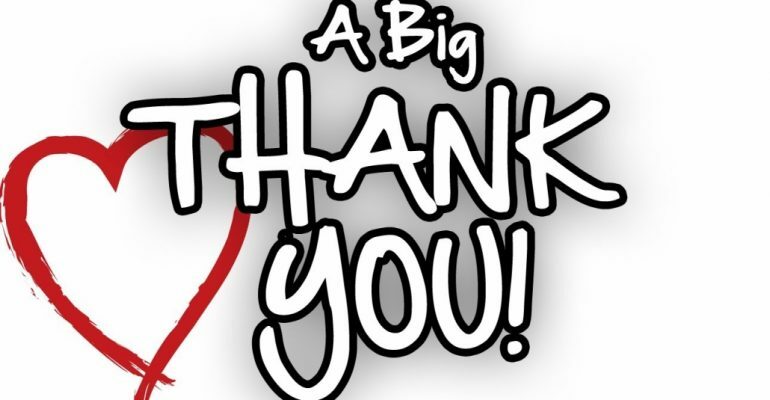 To everyone who supported the 2018 Endow Mb 24 hr Challenge on Nov 17/18. Because of the many generous donors in our community we raised $23,392.54 and we qualified to earn an additional $4,000 in stretch funds from the Winnipeg Foundation and the Province of Mb, giving us $27,392.54 in new endowment funds. We will put these funds to work for the community. Thank you, Thank you, Thank you!